This entry was posted in スタッフブログ on Friday June 29th, 2018 by persian_admin. This entry was posted in スタッフブログ on Monday June 18th, 2018 by persian_admin. This entry was posted in スタッフブログ on Sunday June 10th, 2018 by persian_admin. 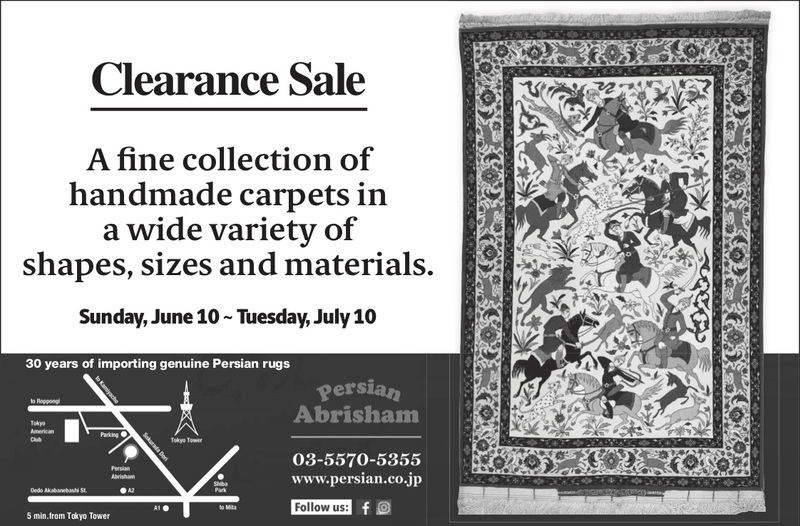 A fine collection of handmade carpets in a wide variety of shapes, sizes and materials. This entry was posted in スタッフブログ on Saturday June 9th, 2018 by persian_admin.